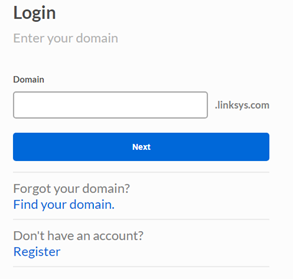 The Linksys Cloud Manager allows you to monitor your Linksys Business Cloud Access Points, sites, and businesses under one login and easy-to-use dashboard. With the Linksys Cloud Manager, you can access and manage your networks from anywhere, anytime. You can even create and assign SSIDs to your devices and add or delete access points in your network. To set up your Cloud account, click here.